Sifu Kwong Wing Lam was born in Canton and began his training in Chinese martial arts at the age eight in Hong Kong. He began by studying in Tai Chi, however, this art was not a good choice for such a young child as the movements in Tai Chi are slow and the focus is on meditation rather than physical activity. After only six months he lost interest and quit. A year later he began studying Southern Hung Gar from Master Chiu Chao and his son, Master Chiu Wei. This art was much more to his liking and thus began his love for Kung Fu. Sifu Kwong Wing Lam also studied Northern Shaolin Kung Fu under Master Yen Shang Wo for six years. During his childhood he spent mornings training with the Chius, and evenings training with Yen Shang Wo. This traditional Kung Fu training was taught in a very strict manner. Techniques and movements of a set were taught step by step, and students would practice on their own to master the movement and to gain understanding of the concepts behind the movements. The student would not be taught new material until they had mastered the previous lesson. 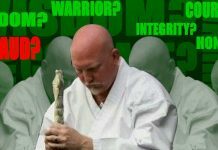 After completing the Hung Gar and Shaolin systems, he spent another ten years learning other styles including Five Animal Fist, Praying Mantis, Ha Say Fu Hung Gar, and Wing Tsun. He studied with such notable masters as Leung Hua Chu and Lum Jow. In addition, Sifu Lam hit sand bags for Iron Palm training, and practiced Chi Kung (Iron Body) for strength. 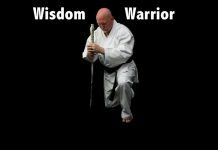 He also completed the Tai Chi system from Master Yen. 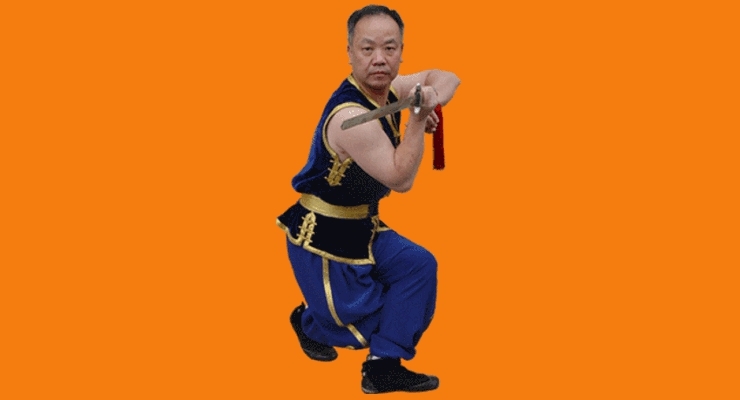 Sifu Lam also learned Xing Yi, Bagua and Sun Style Tai Chi, learning under Sun Jian Yun, the daughter of Sun Lu Tang, founder of Sun Style Tai Chi. Sifu Kwong Wing Lam was a major force in establishing the legitimacy of Kung Fu in the United States. He emigrated to the United States in 1965, and opened his San Francisco School in 1967. He opened a second school in Sunnyvale six years later. 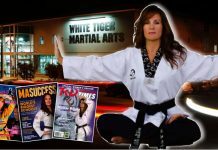 Becoming well known, he was featured in numerous articles in martial arts magazines such as Inside Kung Fu and Black Belt. Sifu Lam taught Kung Fu and Tai Chi at De Anza College in California, and led seminars across the country and in Europe. He also made videotapes, and wrote books on Kung Fu. In the last 30 years, he taught several thousand students and certified many new masters. Many of these masters now have their own schools. Sifu Lam’s instructors continue to help students achieve their goals and reach their fullest potential in the martial arts. Sifu Lam also dedicated time to improving the overall aspects of Chinese martial arts training. Never satisfied with the poor quality of modern Chinese weapons, Sifu Lam learned to forge and fit his own arms — swords, knives, chain whips, and halberds. His specialty was the custom refitting of blades with heavy guards and handles, worthy of practice and combat. Some of Sifu Lam’s pieces have commanded over a thousand dollars. Sifu Lam was proud to present his custom creations to the public via the Master’s Secret Workshop.